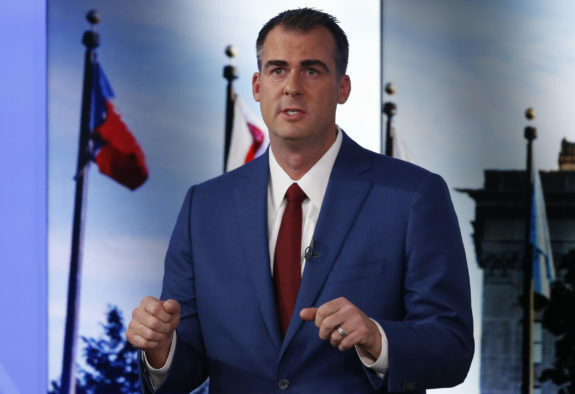 Earlier this week, News 9 reported that Governor Kevin Stitt is on the hunt for qualified and hardworking individuals to fill his cabinet positions. And so far, I’ve been disappointed in Stitt’s choices. I was kind of hoping he would go the same route as his dream boat Donald Trump and hire a few celebrities for the jobs. While Trump hired well-knowns like former WWE CEO Linda McMahon or Dancing with the Stars contestant (and former governor) Rick Perry for his cabinet, Stitt seems to be gravitating more toward GOP loyalists, Inhofe proteges, and a bunch of white dudes from fast food chains. Though I’m sure each of his choices are qualified in some shape or way, I think he’s missing out on a celebrity dream team of cabinet members. So here are 5 celebrities we’d like to see in Governor Stitt’s cabinet. The office of the Secretary of State is responsible for everything from managing trademark privileges to granting corporate status to business entities. Therefore, it would make perfect sense for someone with a “business” mind to be appointed to the position. But though it would be logical to appoint someone like Harold Hamm or George Kaiser, our government is not known for doing anything logical. 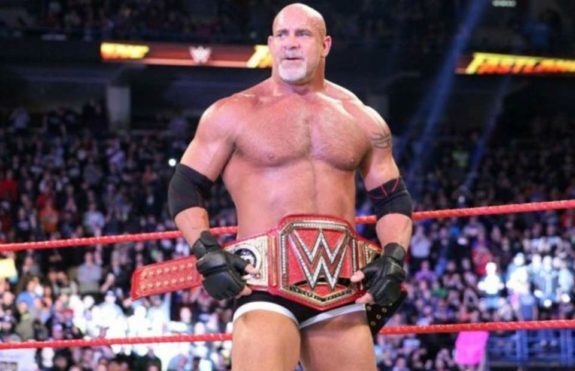 So Stitt should probably choose someone like Bill Goldberg for the gig. He may be a professional wrestler and monster truck enthusiast. But his experience on season 9 of The Celebrity Apprentice with Donald Trump is all the experience Stitt requires. The head of the Department of Health and Human Services oversees everything from mental health, emergency health, public assistance programs, and vaccinations. 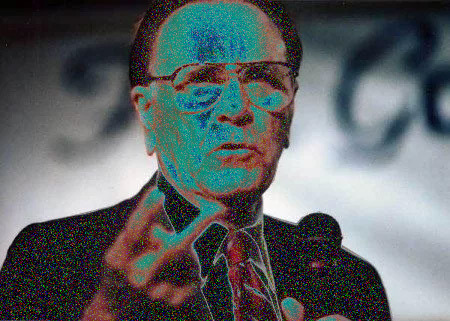 Being that Governor Stitt is a known anti-vaxxer who campaigned against Medicaid expansion and has stated he would sign any anti-abortion legislation given to him, he should probably nix this department and replace it with a Department of Prayer Healing led by a hologram of Oral Roberts. The secretary of Commerce and Tourism is responsible for overseeing economic development, housing and workforce programs, and state tourism. The leader of this office must be dedicated toward working to bring tourists and travelers through the state in an effort to boost the economy. 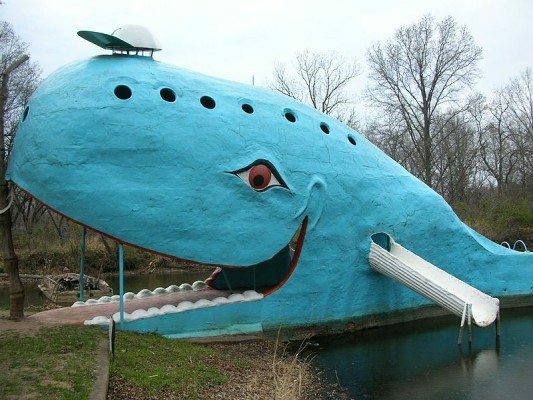 So who better to lead this office than someone who has at least 40 years of experience in the local tourism business: the Catoosa Blue Whale. She may not be the in-office, suit and tie kind of dude who normally fills this role. But she’s sure to make travelers feel whale-come. I should be fired for that joke. The Secretary of Safety and Security is responsible for heading criminal justice and corrections-related entities, as well as statewide emergency management services. In my opinion, Chuck Norris would be the best man for the position. 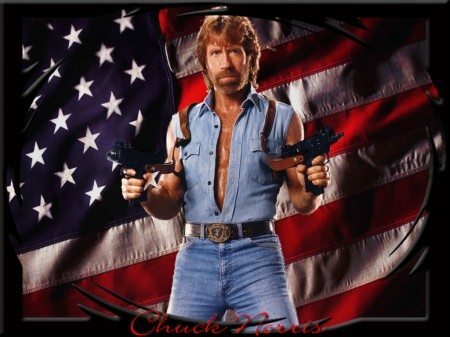 According to this extensive and not-at-all-made-up list of Chuck Norris facts, President Roosevelt once said: “We have nothing to fear but fear itself. And Chuck Norris.” If he’s good enough for FDR, he’s good enough for Oklahoma. The Secretary of Environment is appointed to oversee the management and protection of natural resources and endangered animals across the state. Being that he has years of experience working with endangered animals and states he is innocent of all alleged murder-for-hire crimes, Joe Exotic would be the perfect candidate for the position. As long as Stitt understands Joe will likely be the one endangering the animals. I nominate Marla Morgan…can’t get enough of her! Is it just me or is the blue whale a little creepy?